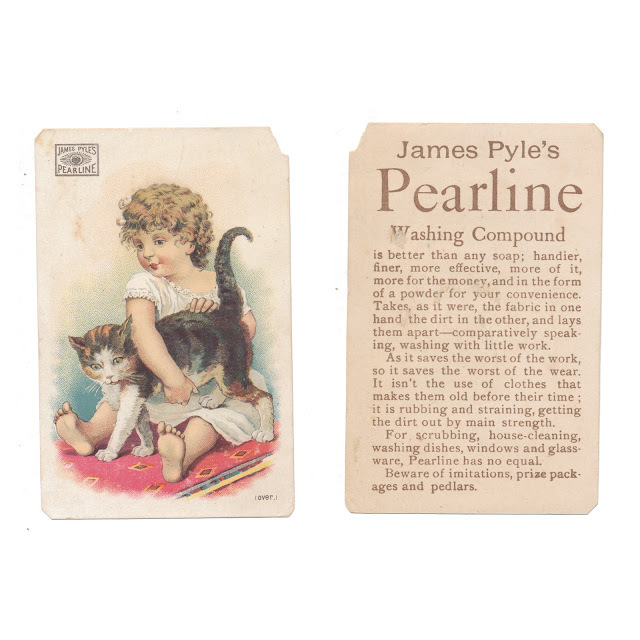 Trade card advertising James Pyle's Pearline Washing Compound. 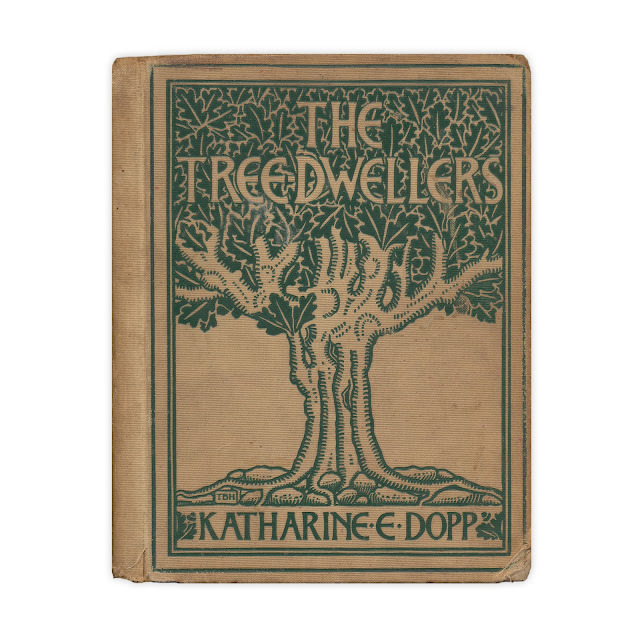 Found in "The Tree Dwellers" by Katherine E. Dopp. Published by Rand McNally, 1903.